Stephen Henderson interviews David McGhee of the Skillman foundation on American Black Journal. During their discussion they talk about the lack of opportunities for African- American males, and the programs available through the Skillman foundation. The Skillman foundation is dedicated to reducing the achievement gap for African -American males. They have many programs available to help young black men graduate, find jobs, and stay out of trouble. Ken Coleman takes a look back at African-American life in Detroit. This week’s edition features Pastor Charles Adams, “Frantic” Ernie Durham, and Sugar Ray Robinson. 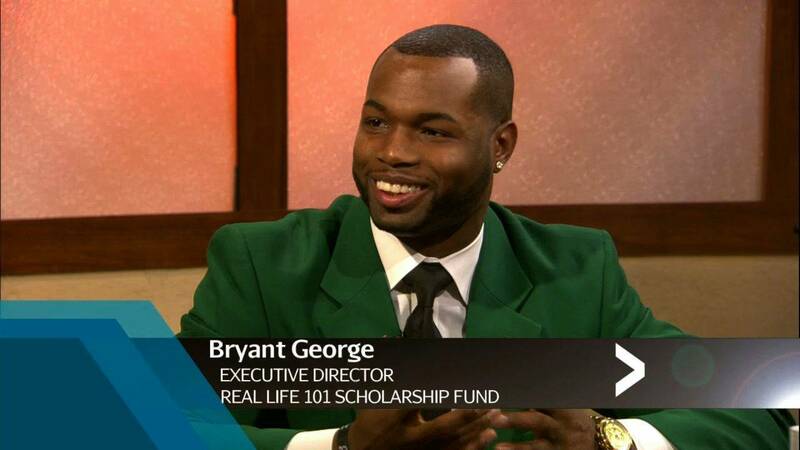 Stephen Henderson interviews Sid Taylor, the founder, and Bryant George, the executive director of “Real Life 101.” During the interview they talk about the lack of opportunities for African-American males. Also, how they got started, and how they are helping to mentor young African- American men.